PMS Deli MenusJoin us for Breakfast, Lunch, Dinner & Dessert! Our breakfast menu will help you get your day started off right. 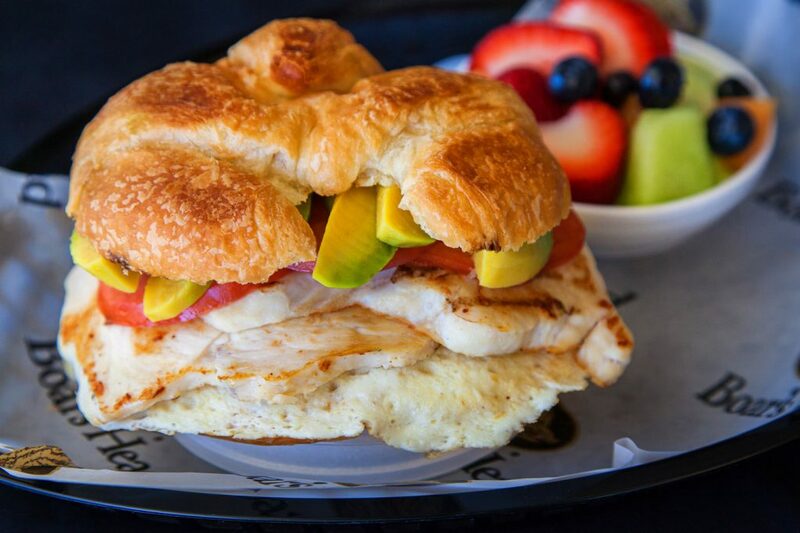 Featuring Breakfast Bowls, Wraps, Sandwiches, and Platters, from sweet to savory, for every morning appetite. 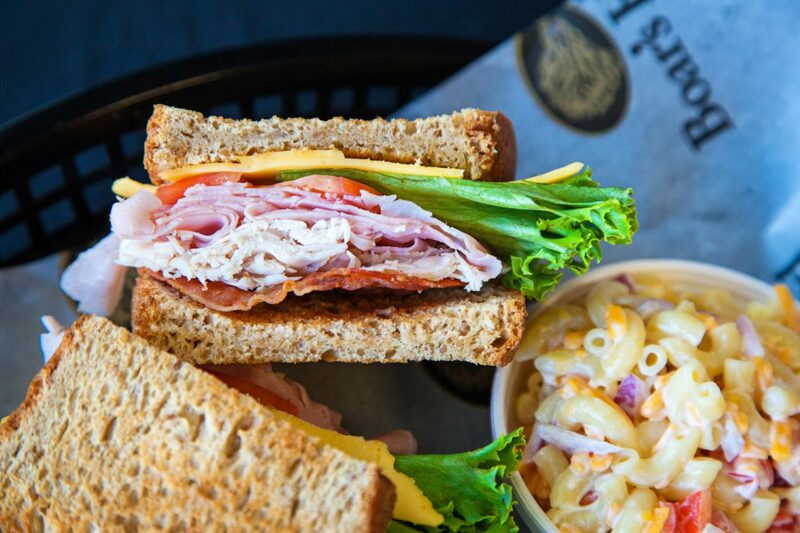 PMS Deli has options for everyone on our Lunch & Dinner Menu. 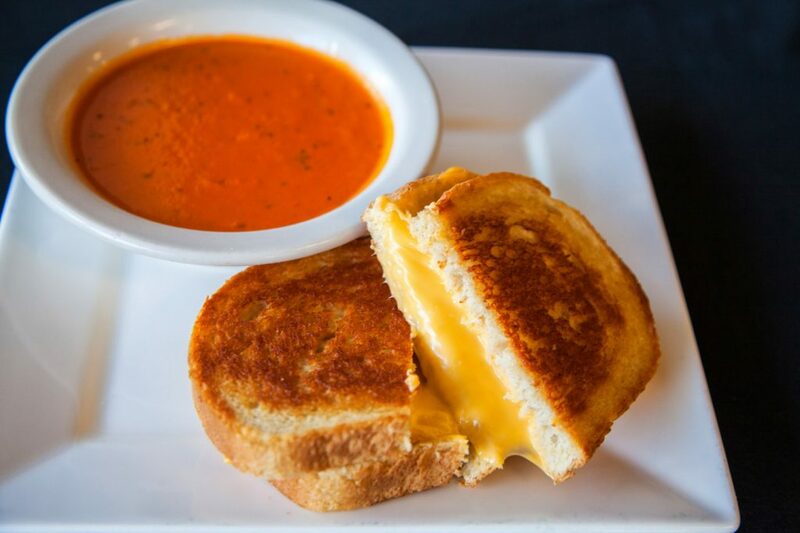 We offer sandwiches, soups, salads, wraps, paninis, sub, and our "hot off the grill" entrees. We offer two Seasonal Menus: Fall/Winter and Spring/Summer. In the colder months we offer our favorite comfort foods to keep you toasty, and in the warmer months, we lighten it up with delicious summer salads and sandwiches. Check out the current seasonal options today! For individual delivery orders, we have partnered with Order Up. Please click the logo above to place your order!